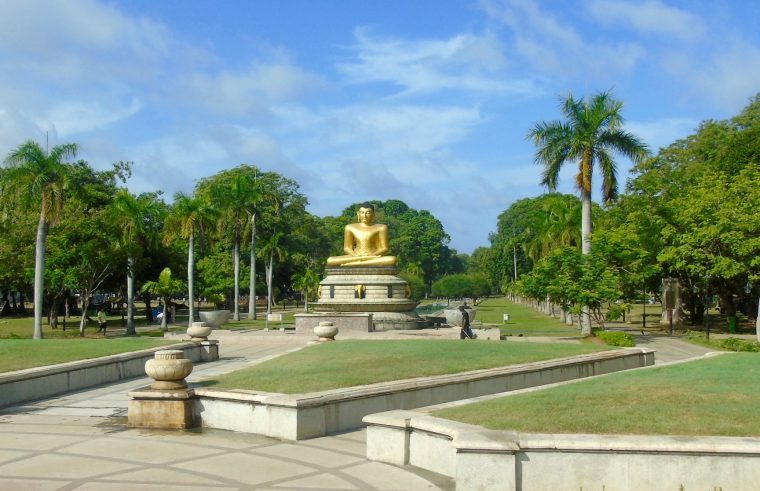 Sri Lanka is a country of amazing contrasts and influences – geographically, scenically, religiously and politically. Its geographic location and deep harbours gave it strategic importance from the time of the ancient Silk Road through to World War II when the British were stationed here. It’s been ruled by the Portuguese, who arrived in 1505, the Dutch and then by the British until it achieved independence in 1948. This is clearly demonstrated on the streets of the cosmopolitan capital – Colombo. Grand colonial buildings, Roman Catholic churches, Buddhist temples and mosques all sit comfortably side by side with its people going about their business on the steamy streets. Enjoy the bustling markets, open green spaces and widely differing architecture and absorb the history of this fascinating country. We explored in open-topped World War II jeeps with Colombo by Jeep – a fabulous way to see and photograph the city – creating a fair few photo opportunities of our own, too. And of course, you have to take time to taste the flavours. There’s tasty street food around many a corner and a good choice of top restaurants to choose from. Kaema Sutra is one of three in the city from acclaimed chef Dharshan Mundisa. It sits in the stylish colonial building that is the Arcade, Independence Square – originally created as the Jawatta Lunatic Asylum in 1889 and now an upmarket shopping complex. Dharshan’s innovative menu takes Sri Lankan cuisine to a new level. 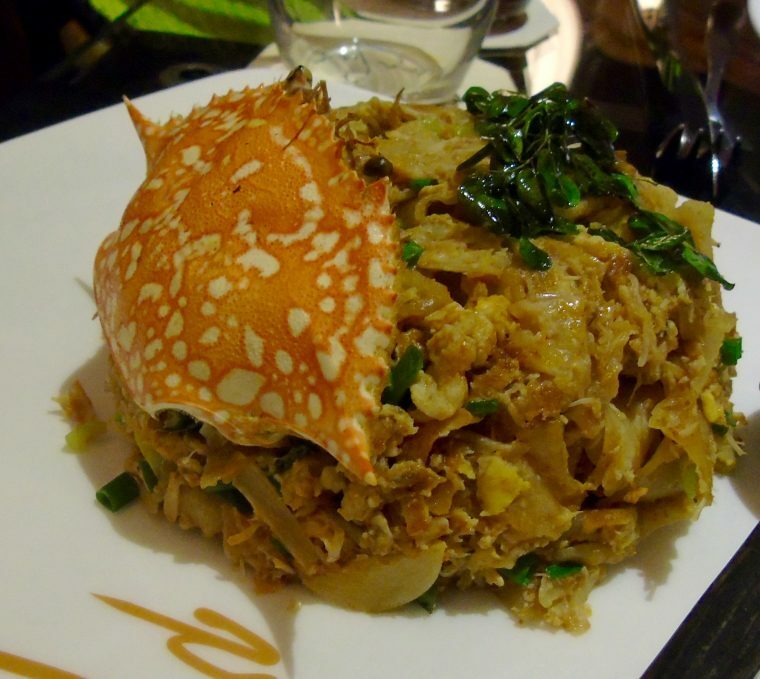 His crab kottu is a dish to remember. 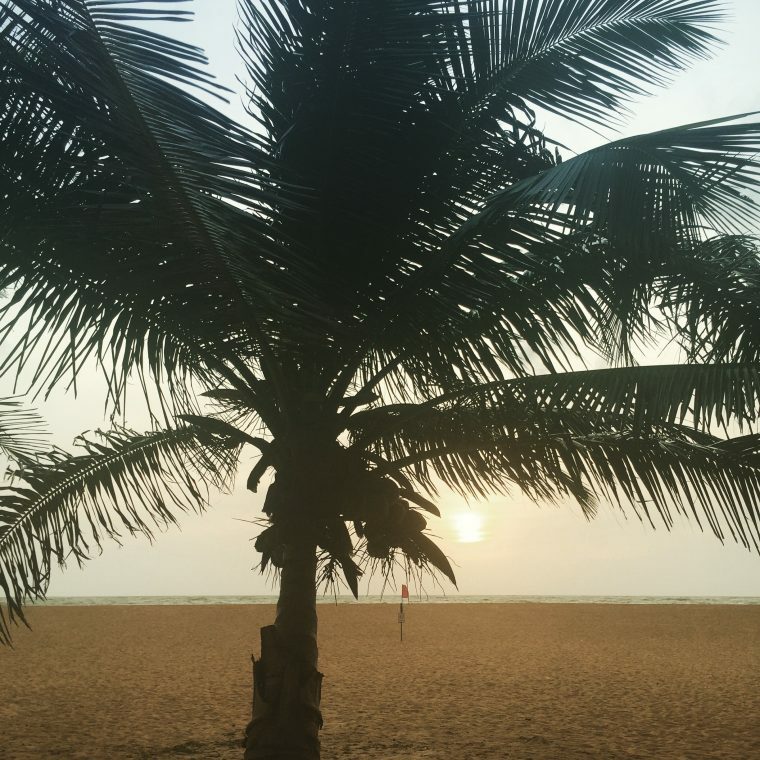 When it’s time to escape the city the good news is that there’s plenty of beach life very close to Colombo. The peace of the unspoiled south coast in Wadduwa is life enhancing. With the sparkling blue Indian Ocean and tropical gardens, it’s the perfect get-away-from-it-all destination. And the chance to cleanse and detox with the range of Ayurvedic treatments available at the Siddhalepa Ayurveda Health Resort, a haven right on the beach. Ayurveda is one of the world’s oldest holistic healing systems, said to have started thousands of years ago in India. The hotel grows a lot of the herbs and other plants needed to make up these treatments in its stunning gardens. 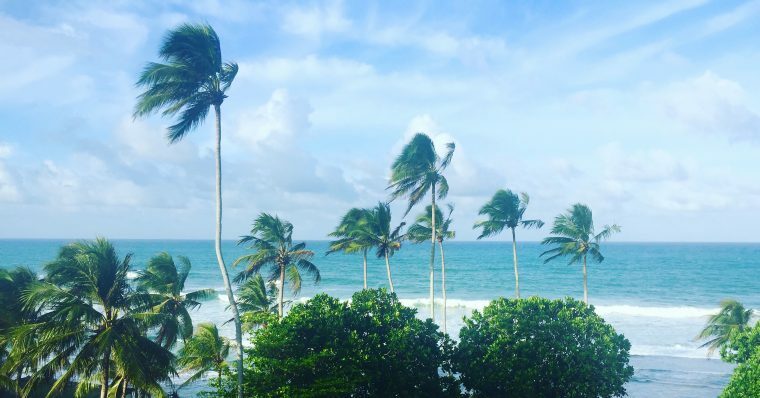 If you’re looking for somewhere with a bit more action, venture a little further along the coast to Hikkaduwa. Originally a fishing village, it’s now a popular and lively beach town known for surfing, kite boarding and scuba diving, as well as its all night partying opportunities. The area was badly affected by the Tsunami of 2004 and took some time to recover. Down the road is the Sea Turtle Hatchery at Peraliya, run by Nimal who lost his most of his family on that fateful day. Lucky for him he happened to be in Colombo for the day and has since rebuilt the hatchery which he runs in their memory. He buys the eggs (to prevent people from eating them) and hatches the baby turtles, releasing them back into the ocean when they’ve grown, as well as rehabilitating injured adults. 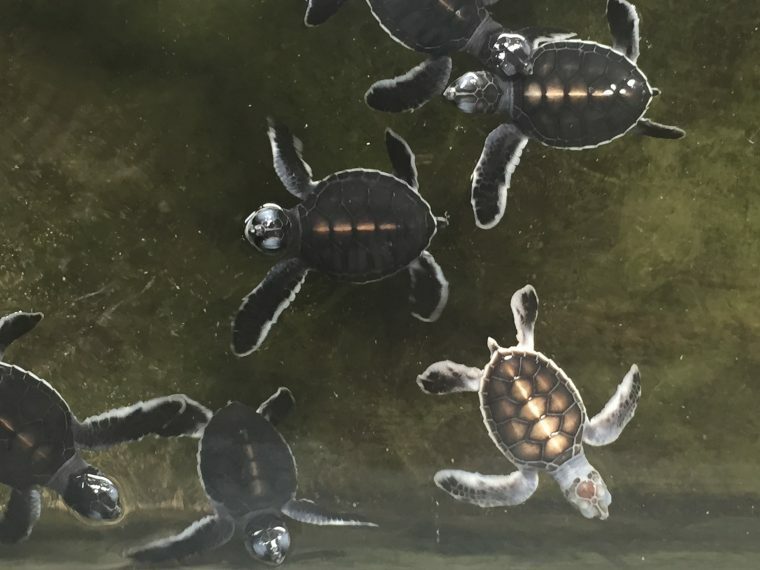 An inspiring story – and baby turtles are mega cute. 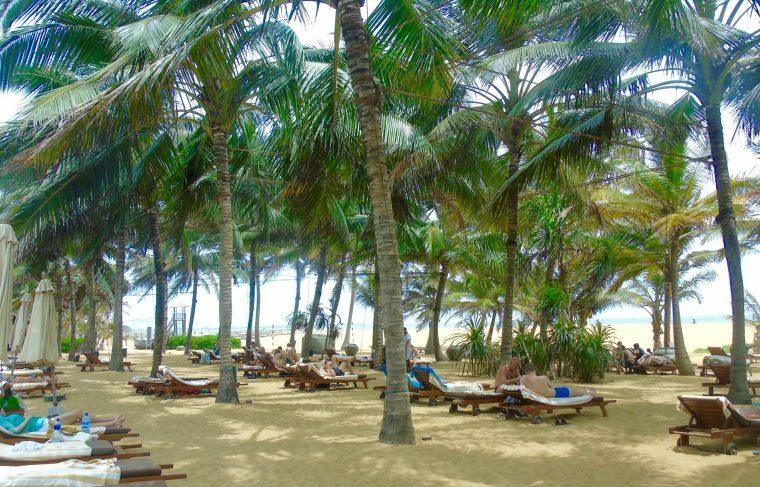 Another great area for beach babies is Negombo. 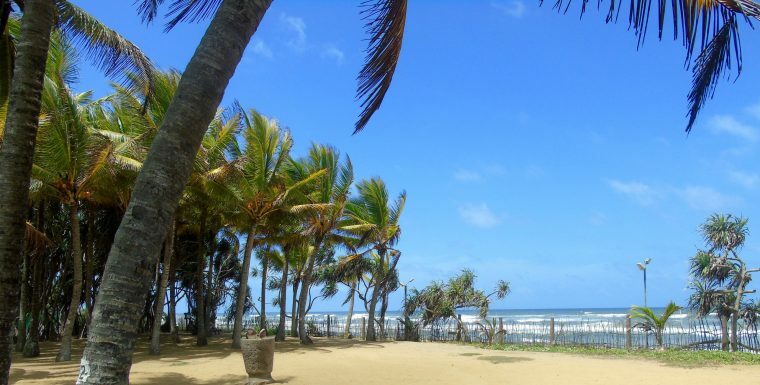 It’s on the west coast, just 35km north of Colombo and very close to the airport. The fourth largest city in Sri Lanka, it’s famed for its huge fishing industry and beautiful sandy beaches. 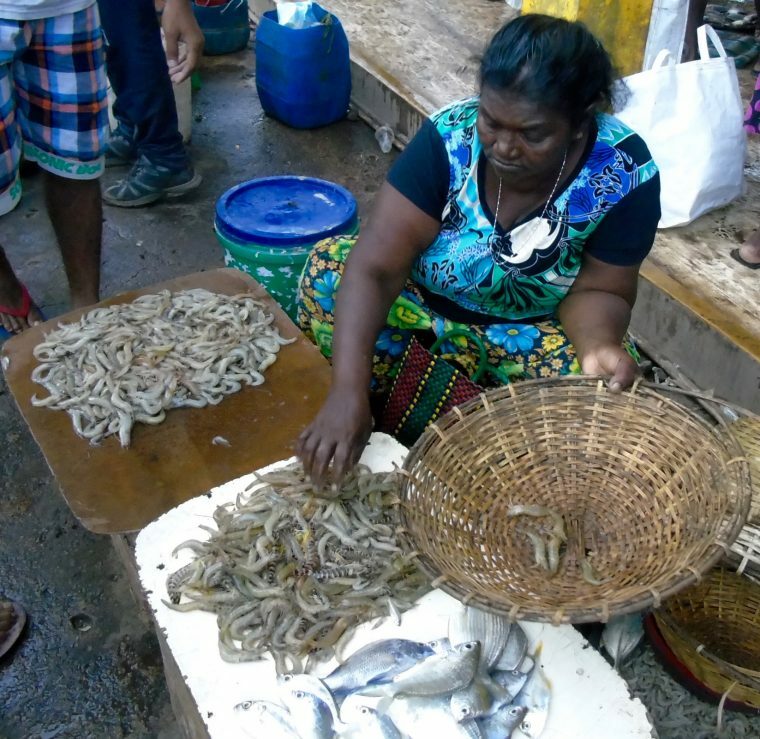 When in Negombo you simply have to visit their bustling fish market. Get up before dawn to watch the action unfold – it’s a beautifully vibrant experience, a riot of colour and noise – and there’s lots and lots of fish. So make sure you grab the chance to eat some. 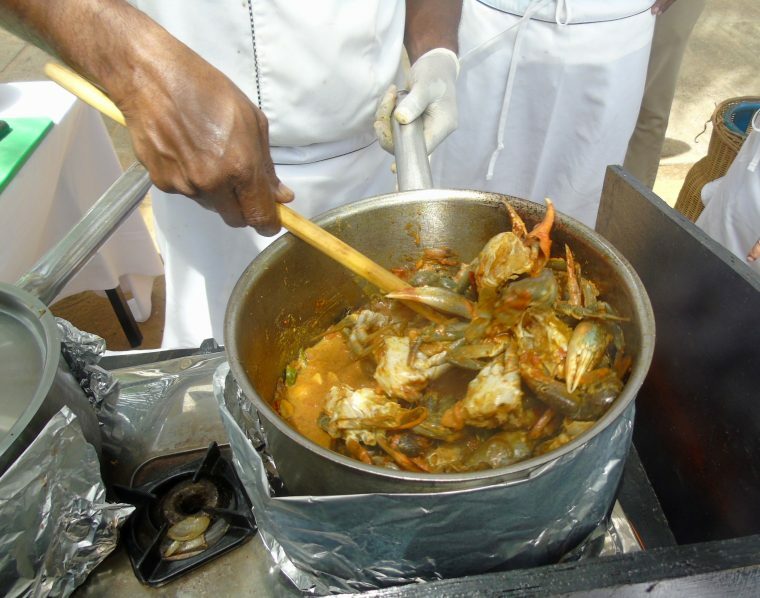 Like the traditional Negombo crab curry which was prepared for us from scratch on the beach at the lovely Jetwing Blue Hotel. No doubt the crab had been caught that day, it certainly tasted like it. 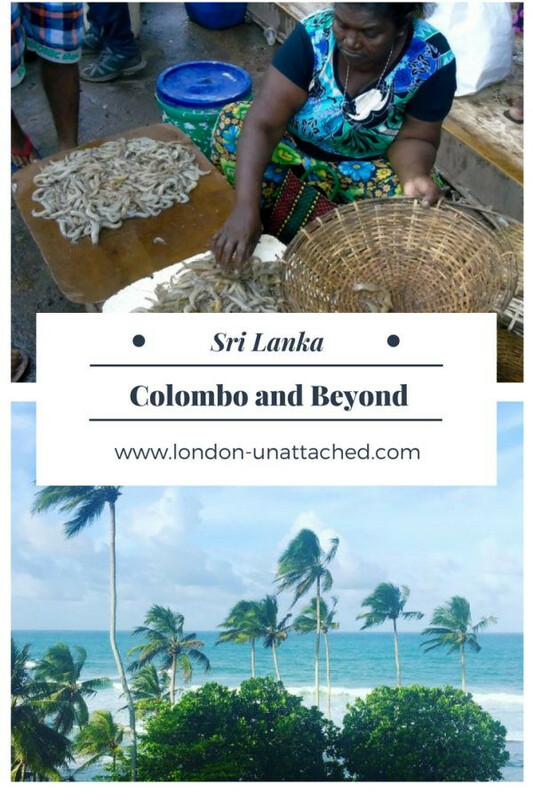 Sri Lanka’s a fabulously inspiring country – an example to us all in today’s troubled world – with its cornucopia of people all living in harmony. It’s also incredibly beautiful with sunsets (and rises) to lift the spirit. The chance to take a deep breath and appreciate the world around you – and everything it has to offer in its wonderful diversity. If you can tear yourself away from the chilled-out beach life of Sri Lanka there’s lots more to discover inland. Which is where we’re heading next time, so come back soon. Here’s where we stayed on our journey of discovery. I flew to Colombo on Emirates via Dubai. A seven-hour flight from London, a brief changeover in Dubai and then just under five hours before arriving in Colombo. Do pin this post for later if you are thinking of visiting. Great post! I had the good fortune of travelling around the entire island which my dad calls home. I did like staying at the Jetwing Hotels because of their discounts for travelling with them island wide! Great to see Sri Lankan Ayurveda mentioned as well. I was lucky enough to spend a week at Surya Lanka Ayurveda Resort ( http://www.suryalanka.com/de/ ) which I left feeling much refreshed! Highly recommend a trip to Sri Lanka! What a wonderful description of things to do and see in Sri Lanka. I especially like the story of the Turtle Hatchery. I wish him much success.